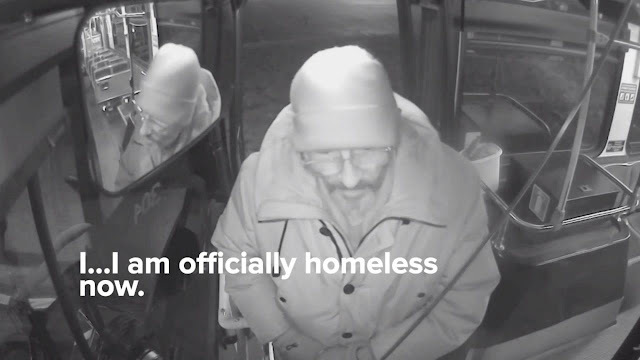 Home / News / Homeless Bus Passenger needs Food and a place to stay. The Bus Driver’s Reaction is Incredible. 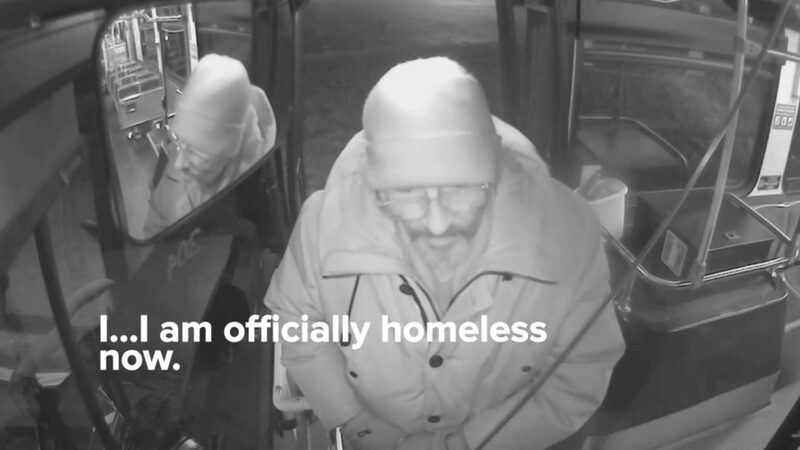 Homeless Bus Passenger needs Food and a place to stay. The Bus Driver’s Reaction is Incredible. Natalie Barnes, a public transit worker in Milwaukee, was honored for being an example of goodness this holiday season, according to ABC News. The Milwaukee County Transit System recognized Barnes for her efforts in helping the homeless man. During the ceremony, Barnes said that she helped Richard because he was an elderly man in need. Barnes said that she gave Richard her cellphone number and keeps in regular contact with him. A local advocate agency has found Richard permanent housing, ABC News reported. According to the outlet, this commendation for outstanding service is Barnes’ third. In January, another female Milwaukee bus driver came to the rescue — this time it was to help a 6-year-old girl who’d rushed for help after her mother had a seizure. The incident, much like Barnes’ own, was caught on bus surveillance footage. The unidentified little girl’s mother had suffered a seizure, and had fallen onto the snowy pavement near the bus. “I’m scared,” the girl sobbed, as an ambulance was called for her mother. Mixon remained with the youngster throughout her mother’s scary episode and handed her over to emergency medical services when her mother was secured and ready to go to the hospital. Mixon, who had been driving for the county’s transit system, told her organization that the encounter with the little girl and her mother was the most memorable and emotional circumstance she experienced to date.